CASA has received a Dauphin County Tourism Grant that is being used to replace our aging Snack Shed. The Concession Stand Committee (lead by Bill Thomas) has been hard at work developing plans for the new Concession Stand. The new Concession Stand will be a multi-level structure, spanning the hill near our Range Field Complex entrance. The upper floor will house the concession stand and serve customers on the ground floor near the current Snack Shed. The lower floor, with entrance at the bottom of the hill near the skating rink, will be used for storage of equipment. The new Concession Stand will have heating and air conditioning for the comfort of our volunteers working the concession stand. The new Concession Stand will be erected near the current Snack Shed. The structure of the current Snack Shed will not allow it to be moved so it will be demolished early in the Spring 2019 season. While it is unfortunate that the current Snack Shed cannot be repurposed the demolition will allow us to speed up the project. CASA is arranging with local vendors to have food trucks for the Spring season to provide food and drinks. Look for more information on the construction of the new Concession Stand as well as opportunities for family sponsorship opportunities - engraved paving bricks. April 2019 (planned). Demolition and removal of current Snack Shed. March 6, 2019. Lower Paxton Township unanimously approved CASA's drawings and plans for the new Concession Stand. Fall 2017. CASA receives Dauphin County Tourism Grant. 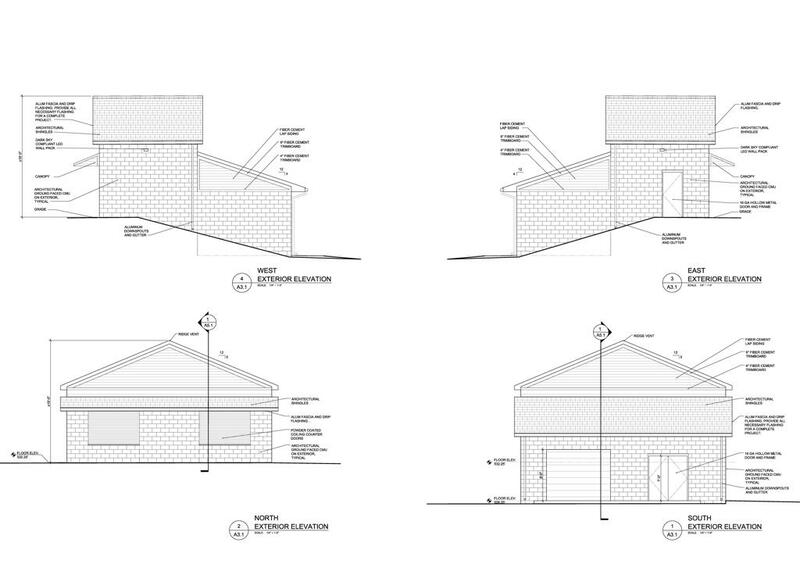 Below are pictures of the plans. As the demolition and construction moves forward we will add pictures. Here is a list of companies and organizations who have generously donated their time, effort, and materials. A big thank you to those helping out with the planning, and eventual construction, of the Concession Stand!